Neytiri Wallpaper. Neytiri Wallpaper 1680 x 1050. 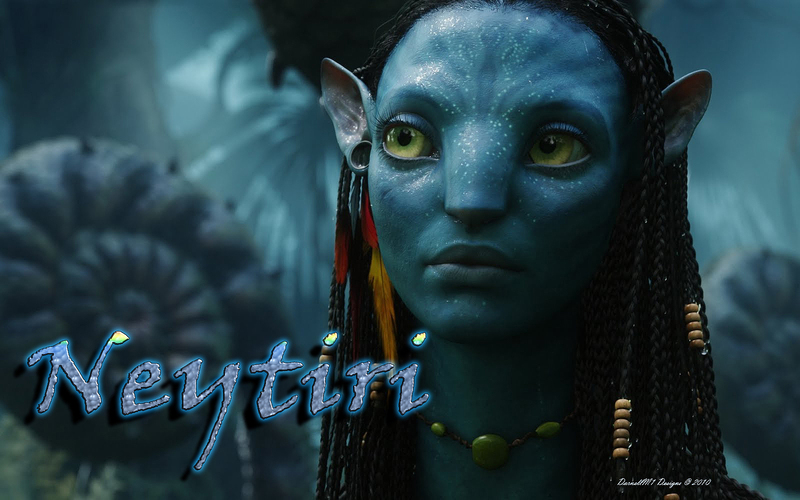 HD Wallpaper and background images in the Avatar club tagged: avatar 2010 neytiri zoe saldana.